Our restaurant is closed on bank holidays, and over the festive season from 22nd December to 1st January. We will be closed for Easter's Holidays on April 19th, 20th, 21st and 22nd. 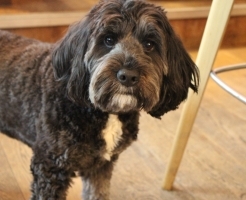 We warmly welcome dogs in the bar area.